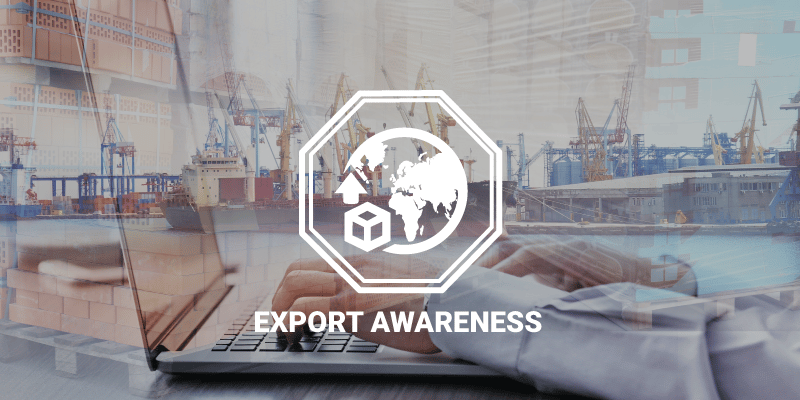 Expand your export business and provide stellar service to your foreign buyers. This course provides an entry level look at the requirements and procedures for exporting from the United States. This course will provide a comprehensive look at all the factors affecting your business as you begin to sell and ship products abroad.